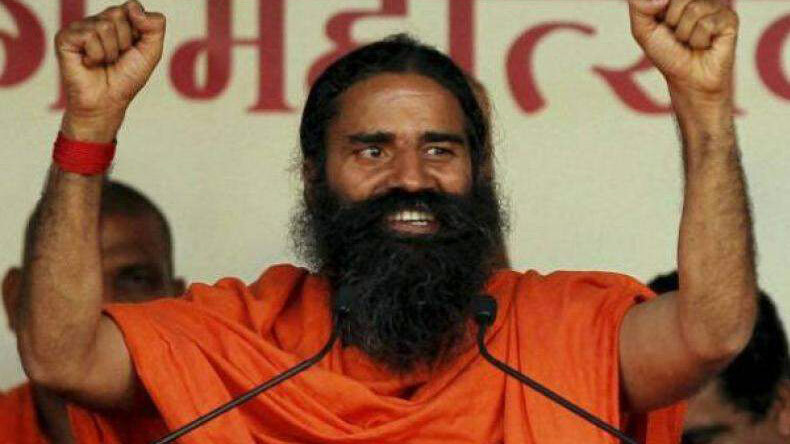 After Finance Minister Arun Jaitley presented Union Budget 2018, Patanjali group founder and Yoga expert Ramdev said that it would have been better had people been provided relief in Income Tax up to a limit of Rs 5 lakh. Though there was no change proposed by the government in Income Tax slabs, Finance Minister did announce that salaried taxpayers can avail a standard deduction of Rs 40,000 in lieu of present exemption of transport allowance and reimbursement of miscellaneous medical expenses. Ramdev has made it categorically clear that he won't campaign for BJP this time. Though there was no change proposed by the government in Income Tax slabs, Finance Minister did announce that salaried taxpayers can avail a standard deduction of Rs 40,000 in lieu of present exemption of transport allowance and reimbursement of miscellaneous medical expenses that will involve a revenue sacrifice of Rs 8,000 crore to benefit 2.5 crore people. “In order to provide relief to salaried taxpayers, I propose to allow a standard deduction of ₹40,000/- in lieu of the present exemption in respect of transport allowance and reimbursement of miscellaneous medical expenses,” FM Jaitley said on Thursday. Speaking on whether there be a requirement of proofs for this standard deduction, CBDT chief while speaking to media on Thursday said that there wouldn’t be a need for any sort of documents, bills to Rs 40,000 standard deduction.